Lenovo Mobiles has officially announced Lenovo K5 Note smartphone which comes with 5.5 inch display. Quite surprising that Lenovo K4 Note was released just couple of months back. 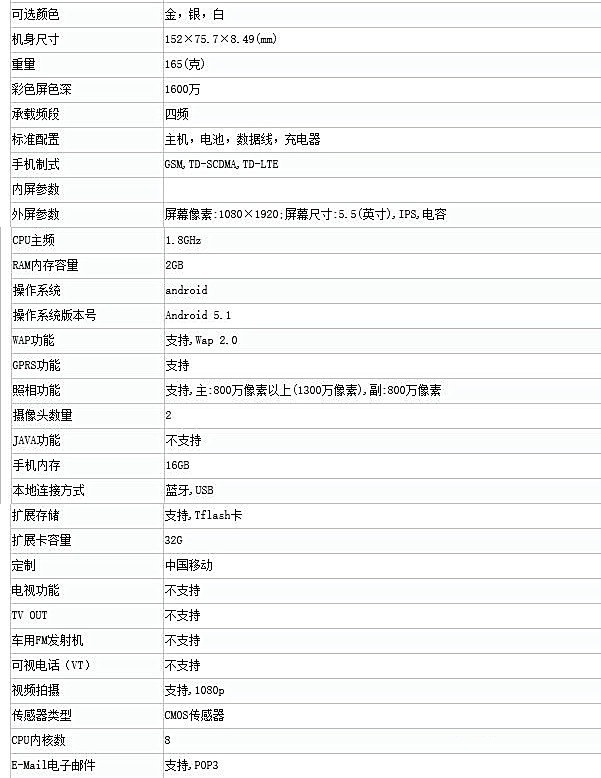 The K5 Note was approved at TENAA in the second week of January and it’s now officially announced in China. It’s available in Silver and Golden color at a price of 1099 Yuan. [US $ 167 or at Rs 11,325] You can preorder with shipping starting from January 31, 2015. 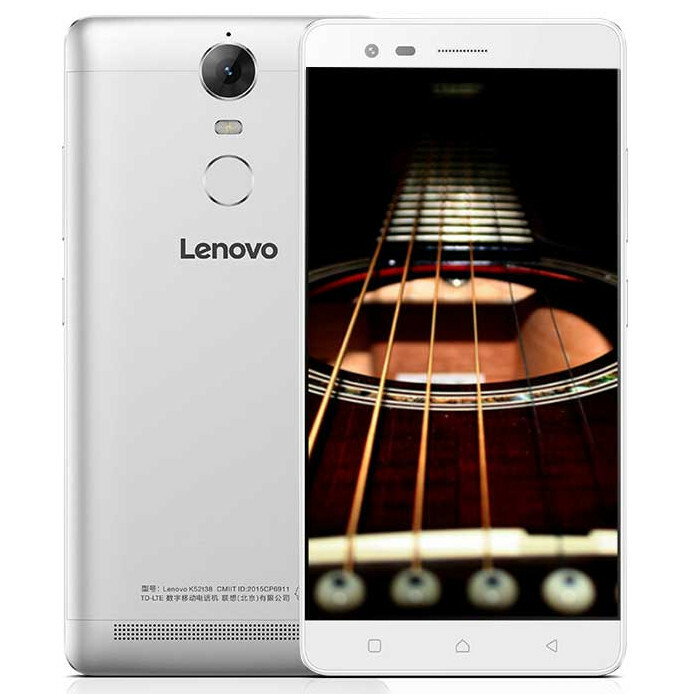 Lenovo recently unveiled a new product line with the launch of metal Lemon 3 and Lenovo K4 Note smartphone. 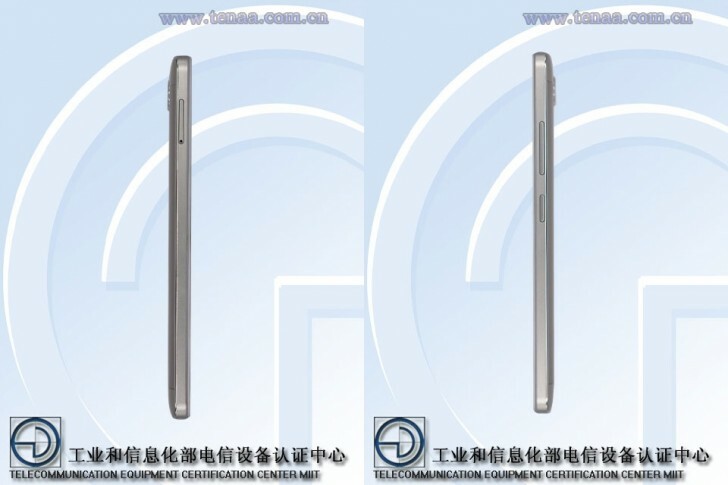 Now it looks like that the company is already in work for the K4 Note successor as K5 Note is TENAA approved. 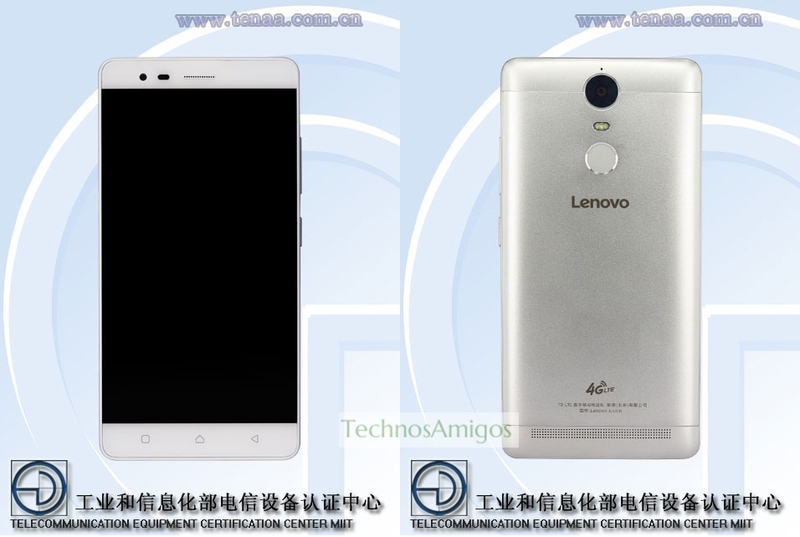 The TENAA listing of Lenovo K52t38 reveals major specifications of the device as it’s equipped with 5.5 inch full HD IPS display and it runs on unspecified Octa-core chipset clocked at 1.8 GHz, that maybe Qualcomm chip. 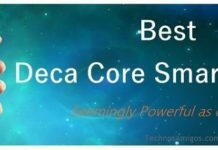 It has a body measuring 152 x 75.7 x 8.49 mm size and packs 2 Gigs of RAM with 16 GB internal storage. There is 32 GB internal storage on the device and option to upgrade RAM up to 4 GB. Camera module listed on the device is 13 mega pixel rear, 8 mega pixel front shooter and 3500 mAh battery.